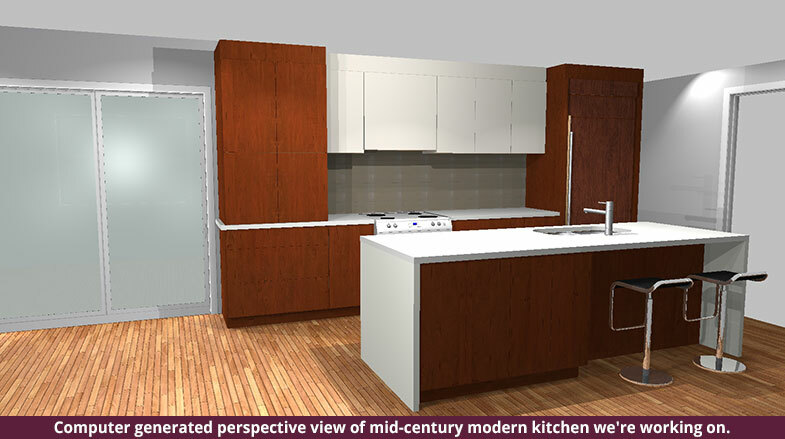 Mid-century modern kitchens will remain high on the list of popular design trends this year, and for good reason. For one, the style is flexible and has a wide appeal that spans generations. Millennials appreciate the hip, minimalist look, while older homeowners appreciate the style’s sense of nostalgia. Today, people want clean lines and mid-century modern can deliver that with just the right touch of charm. 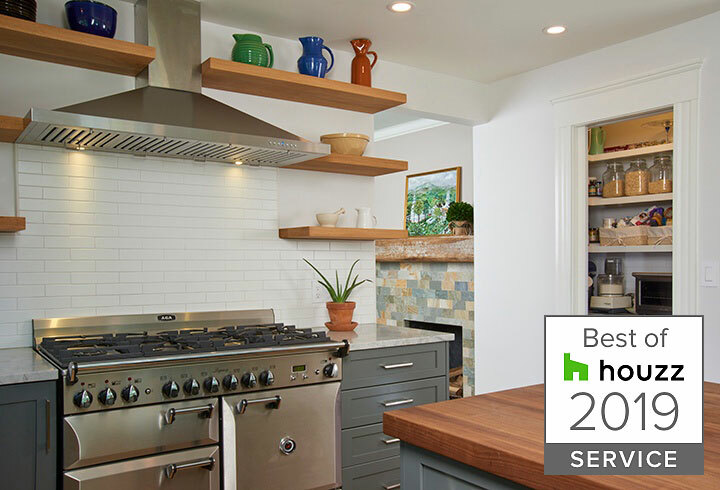 For the third consecutive year, Edesia Kitchen & Bath has won the award for “Best Of Customer Service” on Houzz®, the leading platform for home renovation and design. Edesia was chosen by more than 40-million users of the Houzz community from among over 2 million active home building and design industry professionals. There’s no doubt that electrical outlets are a necessity in the kitchen, but their placement can also be problematic to say the least. 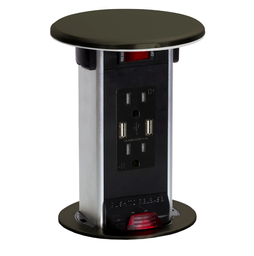 Building codes mandate that there must be an electrical outlet every 4 feet, and it’s never a pretty sight when that means that an electrical outlet must be placed in a beautiful tile backsplash or in an awkward-to-use area. 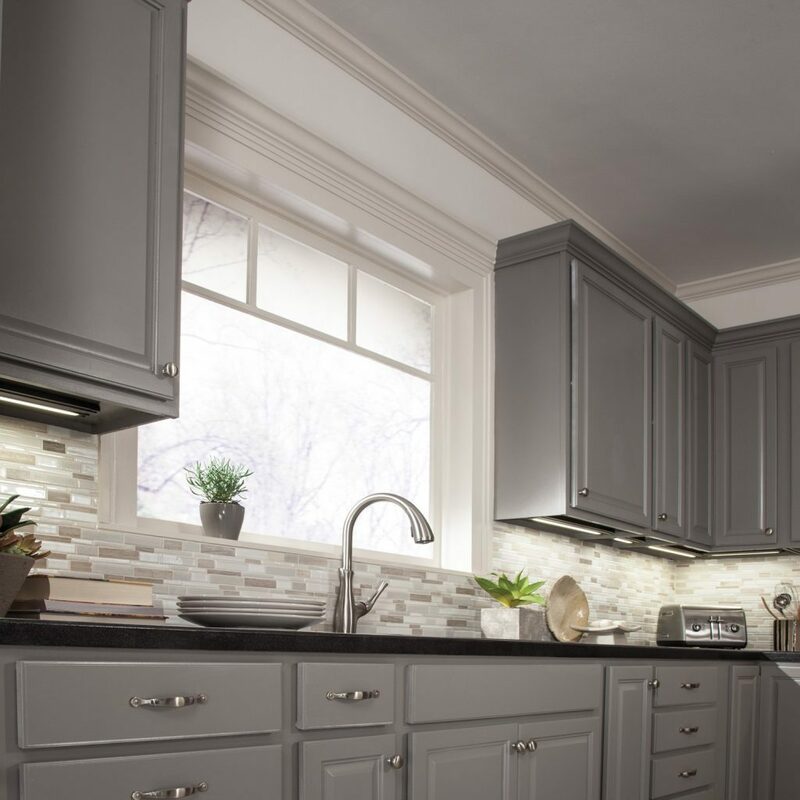 If you’ve been dreaming of a kitchen renovation, you’ve most likely been turning to Houzz or Pinterest for inspirational ideas. That’s a good place to start, and it’s also a wise idea to become aware of how much the items on your wish list are likely to cost so that you can adjust your choices based on your budget if necessary. 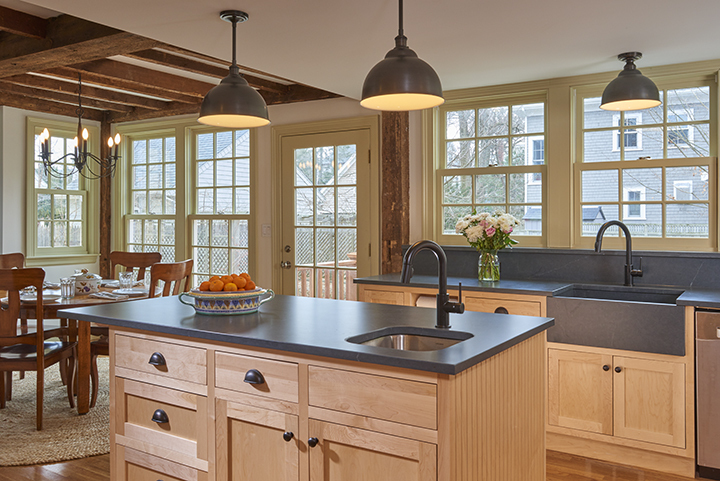 The average cost of a kitchen remodel in the greater Boston area is $25,423, but that price range typically requires that some aspect of the current kitchen is reused, like granite countertops, for example. For complete renovations, it’s not unusual for the cost to be in the $55,000 to $60,000 ballpark. The National Association of Home Builders reports that the latest round of tariffs on imported Chinese products affects $10 billion worth of products in the home building and remodeling sectors. 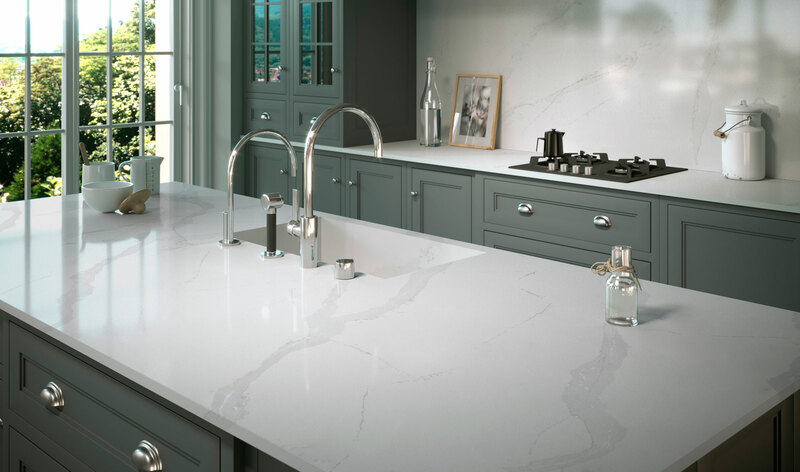 Of specific interest to many clients who are considering remodeling their kitchen is how these tariffs will impact the cost of quartz, which is currently a top choice for countertops. 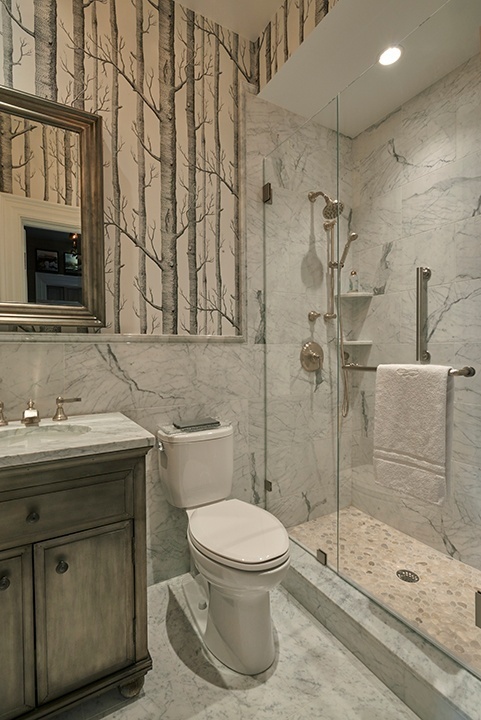 Whether you’re planning to renovate a small powder room or add a master en-suite, there’s much to consider when remodeling a bathroom. 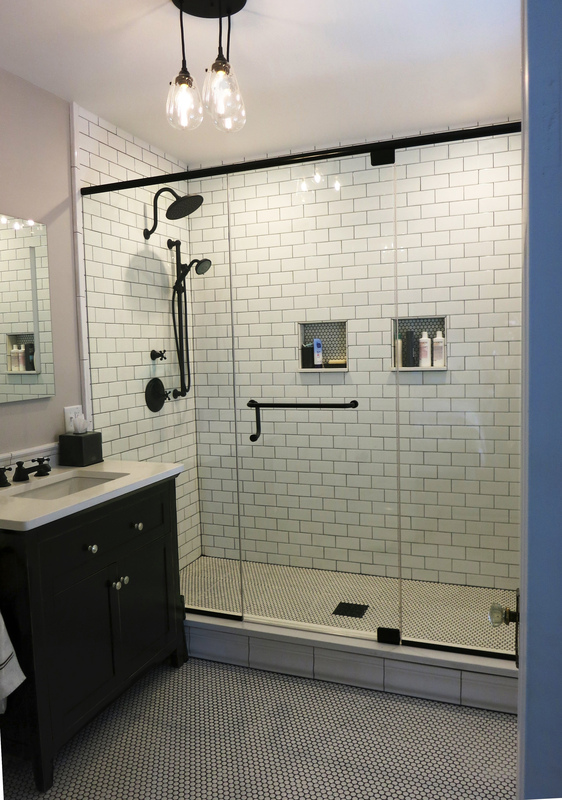 Storage is always at the heart of a bathroom remodel. 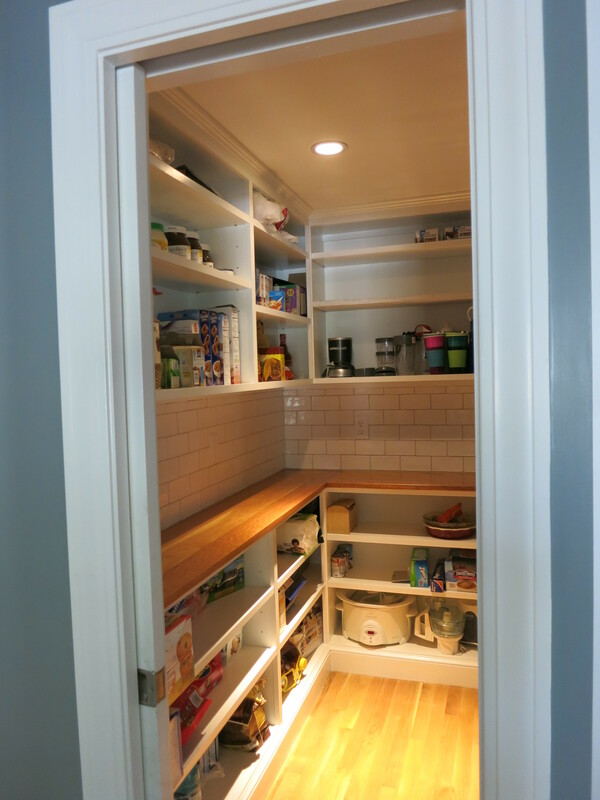 Most of us wouldn’t know what to do without our kitchen pantry! In fact, I am often asked to design one into a client's new space, which can be created alongside a mudroom or powder room. Even though kitchen designs are trending larger, pantries are still crucial to modern homeowners, and the purpose of today’s kitchen pantry reflects the origins of this unique storage space.